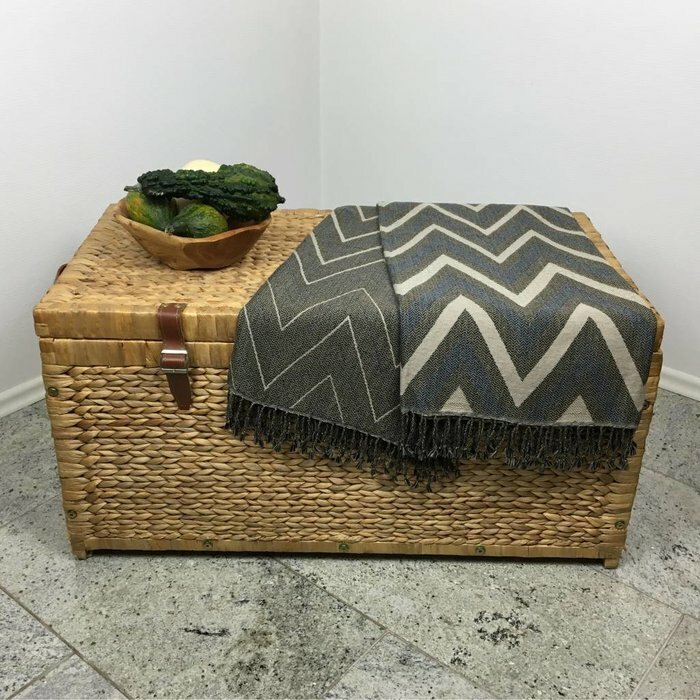 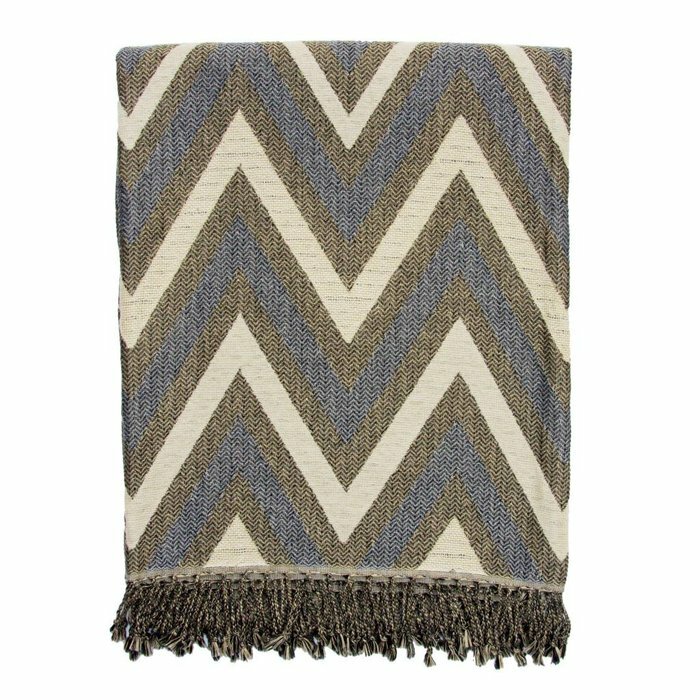 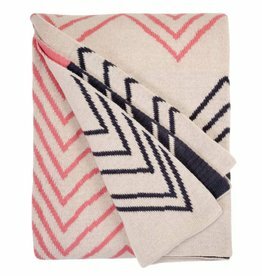 This Chevron throw blanket makes for a practical bed or sofa throw, a beautiful accessory and a cuddly blanket. It is reversible with a dark grey Chevron pattern on one side and a light grey one on the other. 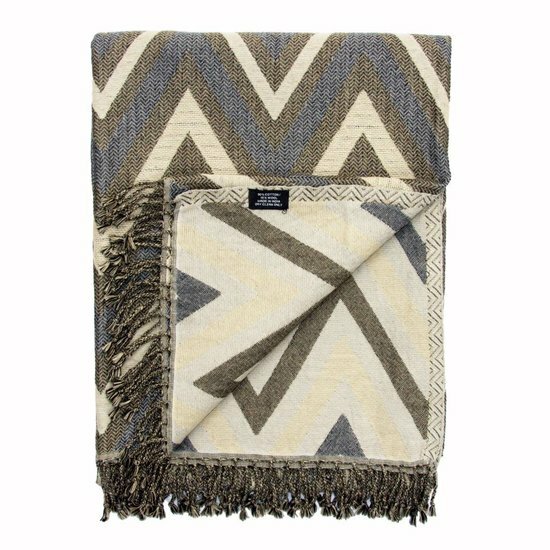 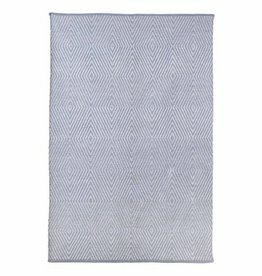 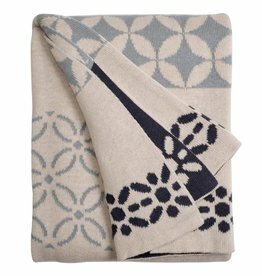 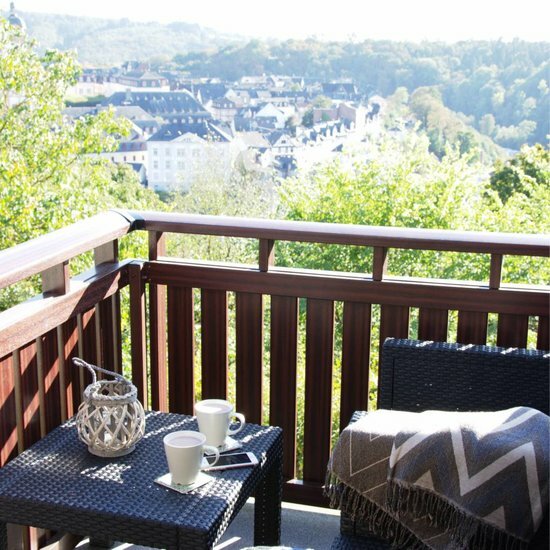 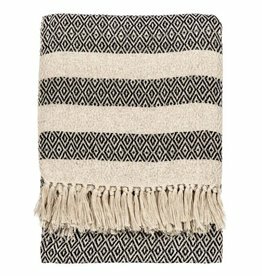 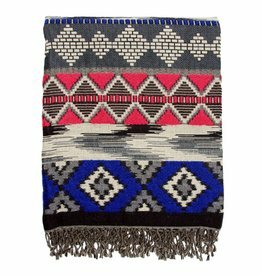 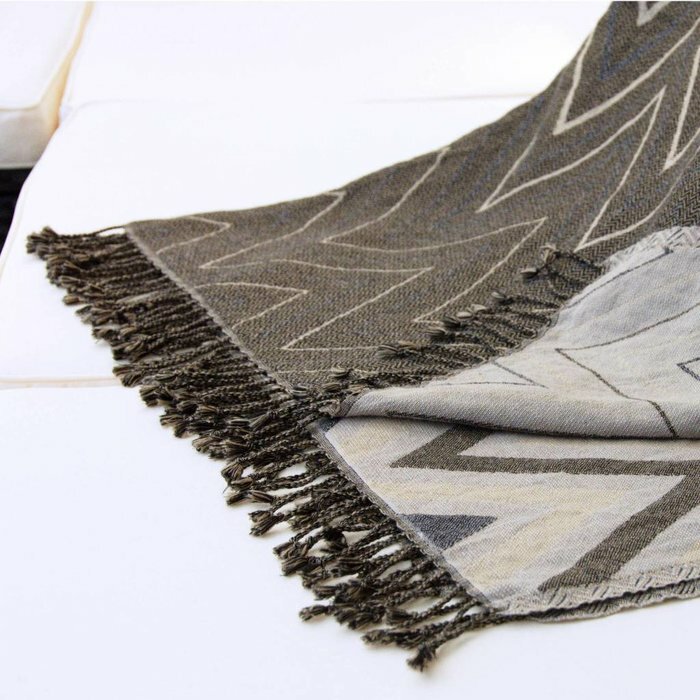 The mix of cotton and wool keeps you warm and will quickly turn this stylish throw blanket into your favourite blanket.